To access our downloadable forms please click on the link below. 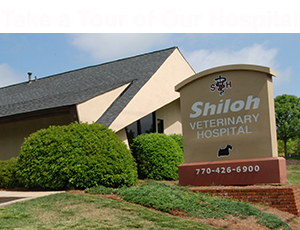 We would appreciate it if you would print the appropriate form and fill it out prior to your visit to us. For new clients, please fill out the new client form.